Central Kansas Community Foundation is excited to announce the addition of Melinda Newell and Becky Nickel to our staff team. We are looking forward to a greater opportunity to serve both our affiliates and our donors. Melinda Newell is an Accounting Clerk at Central Kansas Community Foundation. 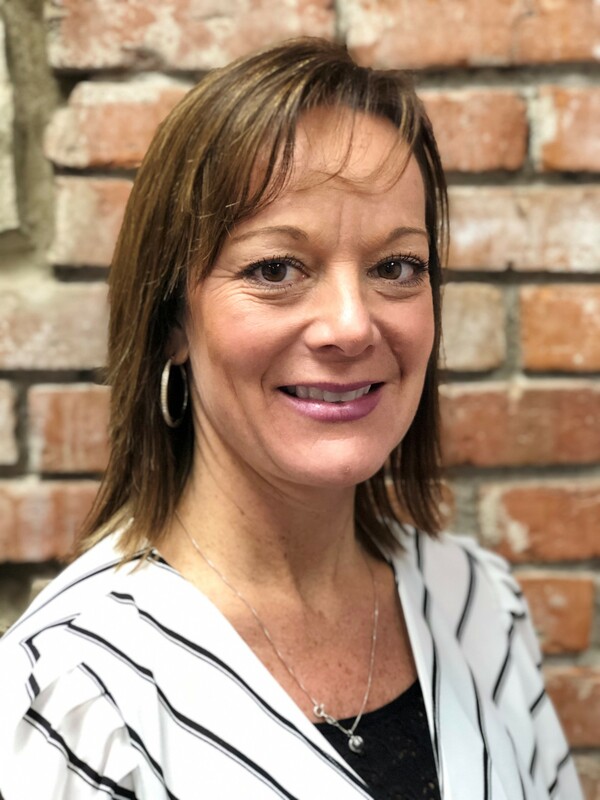 She will work primarily with deposits, but will also be in a supporting role for Brenda Eitzen with many other accounting duties. Melinda will work closely with affiliates in making sure all forms and details are being handled correctly and will be present at all CKCF board and finance meetings for recording purposes. Melinda graduated in 1998 from Wichita State University with a Business Administration major and a Management minor. She has worked in sales, bookkeeping and administration in the past. Melinda and her husband Pete live on a farm outside of Newton and have four children ranging from age 19 to age 5 and has been fortunate to be able to spend most of the last decade at home raising them. Now that her children have reached school age, Melinda is very excited to be taking on this part-time position as a support role for CKCF. 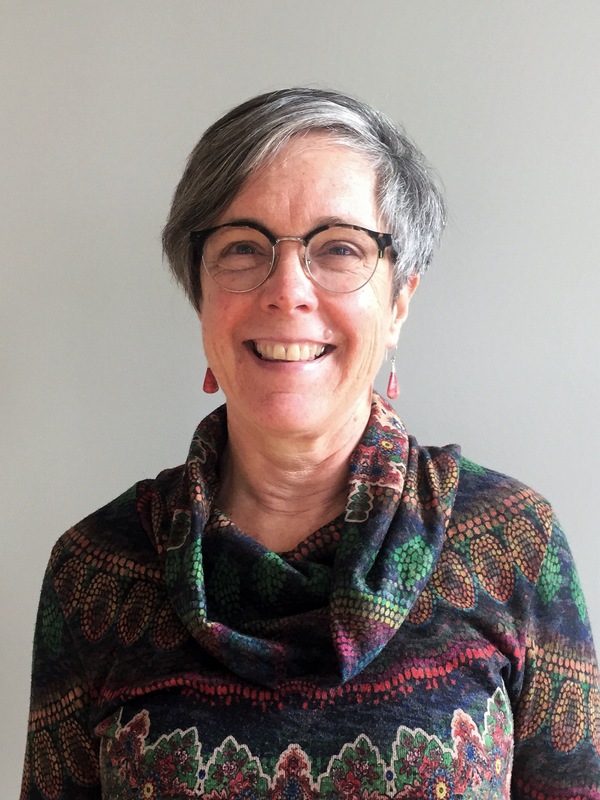 Becky Nickel has been working with Peabody Community Foundation since 2016. She co-founded and co-owned Prairie Harvest Market & Deli 2000-2014. She has two adult children. Becky enjoys being active, especially riding bicycle and gardening, but spends most evenings in winter reading near the wood-burning stove. The Affiliate Liaison position at CKCF allows Becky to meet people on affiliate boards who are engaged in bettering their communities, something she finds fascinating. She is excited to learn more about what Affiliates have been doing and hopes to be helpful to them in their endeavors.